Ready to find out more? Contact us today. 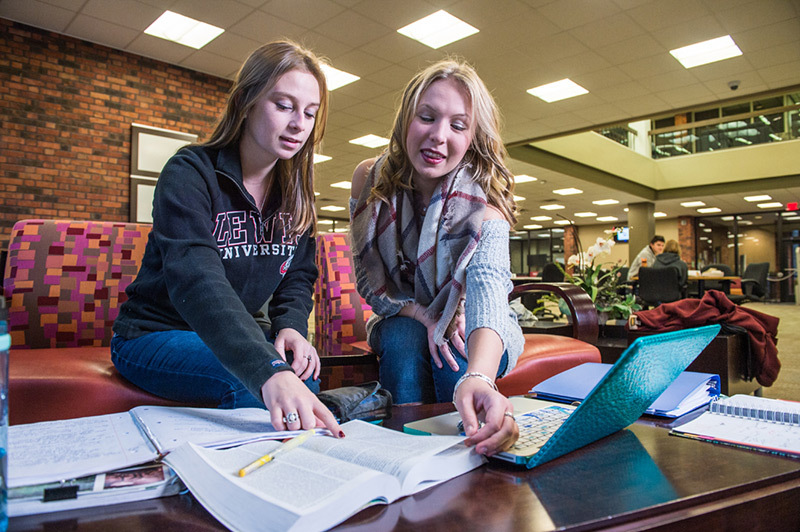 Lewis' "right-size" campus provides the perfect learning environment, with small interactive classes and incredible academic opportunities to enhance your degree.